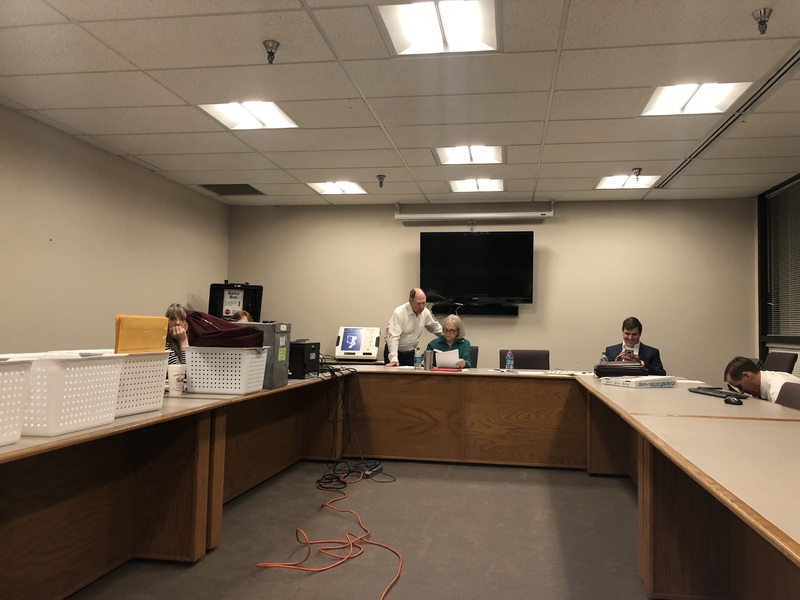 Early voters voted overwhelmingly in favor of 10 ballot issues that would continue the city’s 1-cent sales tax in the special election held Tuesday. A total of 6,046 votes were cast in the election, including 1,758 early votes. Early vote totals on the 10 bond issues are listed below. We’ll have the full totals including election day tallies once they are released later this evening.